Once again power costs look set to soar, and given that another summer scorcher is on the way, staying cool with air conditioning can be an expensive exercise. But if your house is equipped with ceiling fans, you can relax. Ceiling fans use around the same amount of power as a 60 watt light globe, so you can feel as much as 8° cooler for as little as 3¢ an hour*. And if you choose a fan with a DC motor, which saves up to 65% more energy than fans with traditional AC motors, you can stay cool for less than 1¢ an hour! 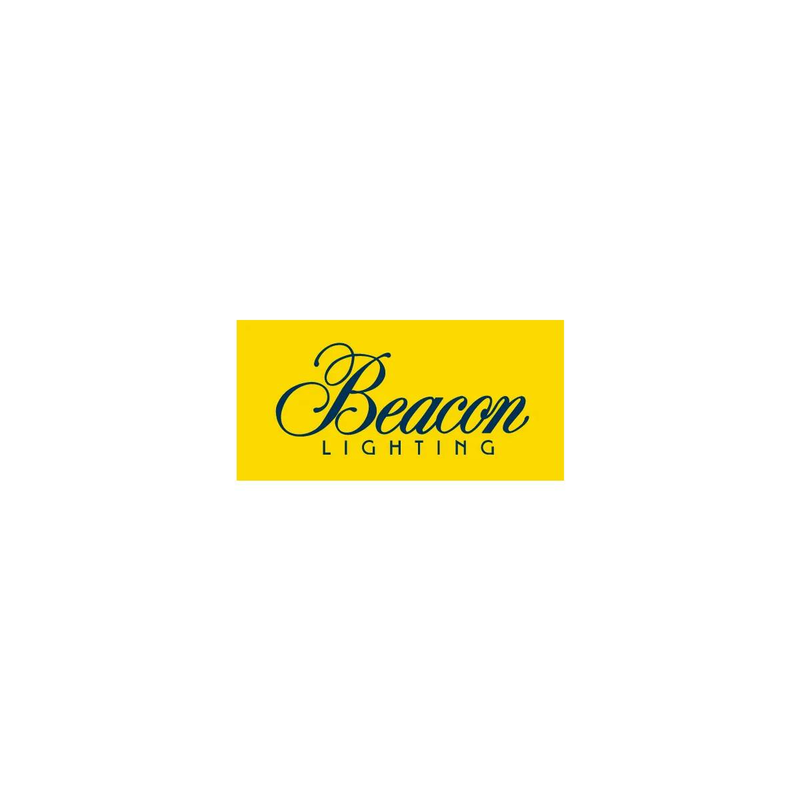 Beacon Lighting has Australia’s largest range of energy efficient fans, with a huge variety of designs, colours and sizes, including styles specifically designed for alfresco and coastal areas. To complement a neutral colour palette, check out our Airfusion Type A and Viceroy range in teak, koa and cool white. On-trend black, darker woods and bronze hues such as our Carolina and Moonah accentuate other timbers in your home, or alternatively, provide a striking contrast against light interiors. For a more Scandi-inspired style, you’ll love Nordic, the first pastel coloured fan range with delicious colours such as blue, mint and grey. If your ceiling fan is also going to be a light source in a room, check out our Fanaway Classic with vintage inspired exposed globes. For salt-prone coastal areas, choose our Airfusion Sensation with acrylic blades to eliminate warping. And here’s another tip for those summer scorchers. Using your ceiling fan together with your air conditioner can reduce your air conditioning bill by up to 40%. So don’t feel the heat from another huge power bill this summer. Live bright and breezy with a ceiling fan from Australia’s fan specialists. *Calculations on costs and savings are approximate only and may vary according to fan size and use of fan.